The Echo Brickell condo project in Miami landed a $123.6 million construction loan from Canyon Capital Realty Advisors. Property Markets Group has plans a groundbreaking ceremony for the 180-unit project at 1451 Brickell Ave. soon. The developer said 80 percent of the units are under contract. Condos in Echo Brickell average 1,800 square feet. Prices start at $2 million. 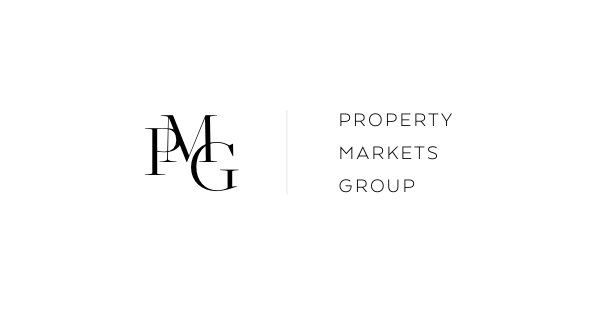 "Canyon Realty brings significant financial resources and asset management expertise to the project, and our firm is excited to align ourselves with such a prestigious company," Kevin Maloney, CEO of Property Markets Group, said in a news release.